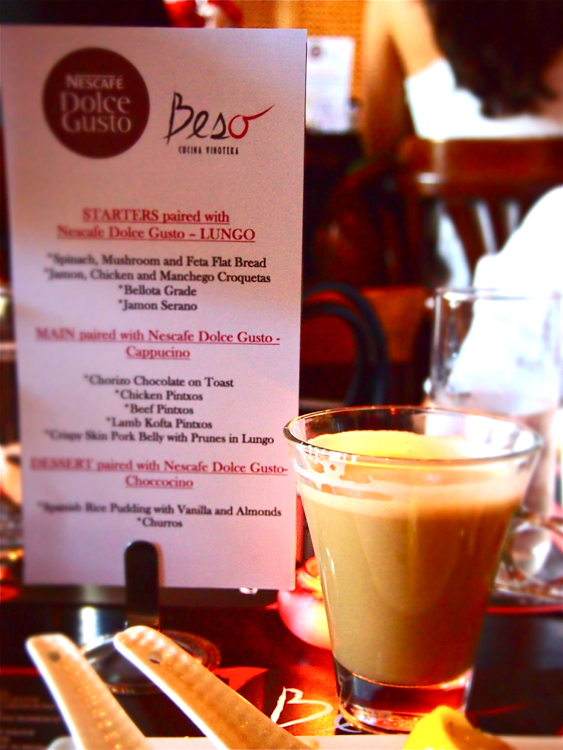 Beso’s at the Bonifacio High Street was the perfect setting for the launch of the Nescafé Dolce Gusto’s premium personal coffee vendor. 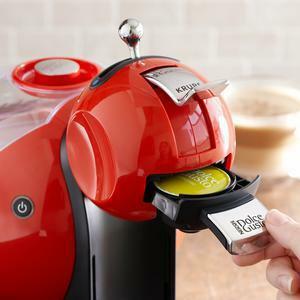 If you love your coffee but hate the complications of operating a proper coffee machine, then the Nescafé Dolce Gusto machine is your answer. 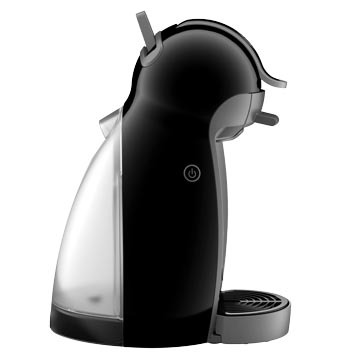 You can choose from the really cute Piccolo Machine which looks like an adorable penguin! It’s so simple, just pop, lock, and click– and you’re ready to enjoy that nice, aromatic cup of caramel latté macchiato, or even spicy chai tea latté! Cappuccino, anyone? Yes, with froth! 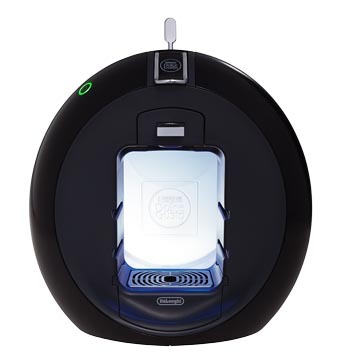 The Dolce Gusto Circolo is the winner of the International Forum Design award & is a Red Dot Design honorable mention. 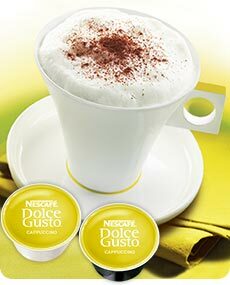 With the Nescafé Dolce Gusto, it’s without a doubt a new and more personal experience for coffee drinkers. Coffee has never tasted this good! Manila Social Diary is on TWITTER! Click to follow us and to receive notifications on your email.